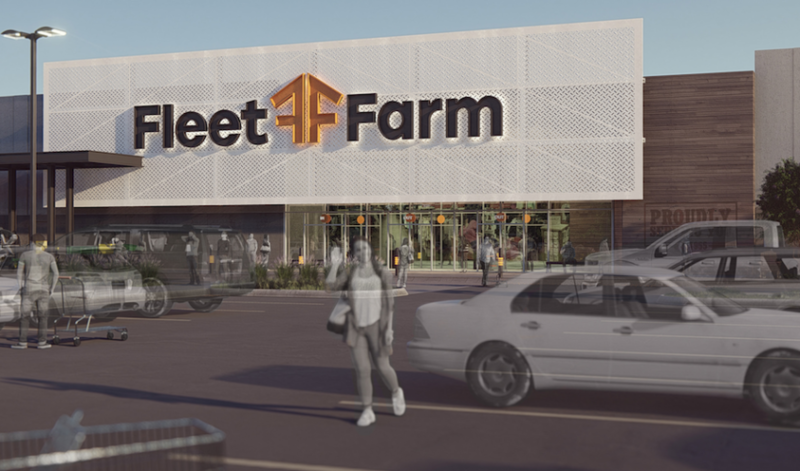 Mills Fleet Farm is planning to build its newest store prototype at the Sanford Sports Complex. Sioux Falls will be the first market to get the new design. 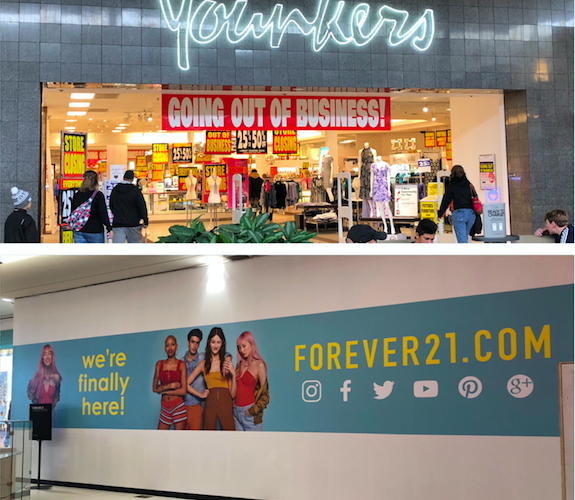 The new look is being displayed among many other retail projects at RECON, the national convention of the International Council of Shopping Centers. It features a more modern look with lots of glass to allow more natural light into the store. 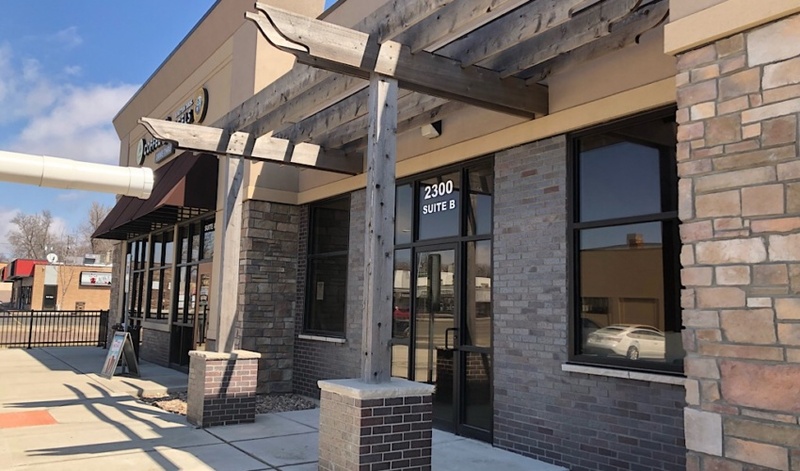 The 185,000-square-foot store is starting construction and plans to open in 2019. 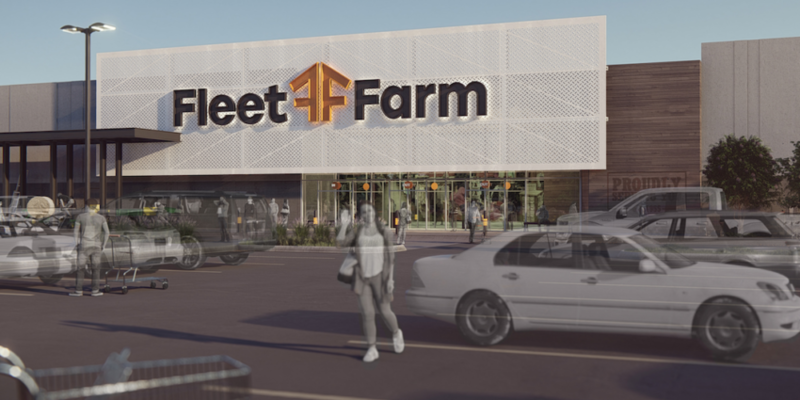 Mills Fleet Farm is planning to build its newest store prototype at the Sanford Sports Complex in Sioux Falls.